Through a number of partnerships around the globe, Roeder Consulting has access to every technological and advisory resource that a project management firm might need. 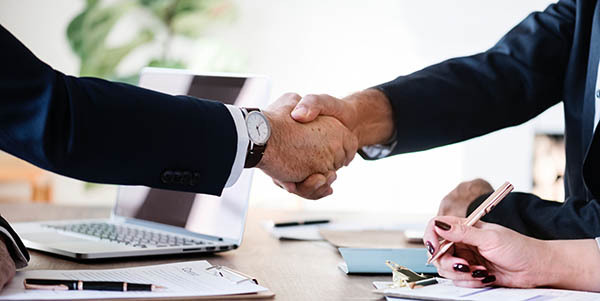 In addition to allowing us to stay at the cutting edge of the project management industry, many of our partners provide opportunities for our clients that supplement our efforts to help them maintain a competitive edge. As one of the largest organizations governing the project management profession, our partnership with the Project Management Institute allows us to ensure that we are following industry rules and guidelines at all times. The PMO - or Project Management Office - Global Alliance was created to unify the project management industry and those who work within it around the world, which is one of Roeder Consulting's largest focuses within the PM profession itself. In collaboration with the Change Management experts at EC3, Roeder Consulting is able to foster lasting and beneficial change within organizations all over the globe. In the interest of knowing as much about the future of a project as we can, Roeder Consulting partners with Artificial Intelligence firm Aptage whose predictive AI technologies help to give us an accurate forecast of likely project outcomes. By partnering with iNTY to offer the Microsoft Project software, we increase the transparency of a project's inner workings while creating a useful visualization of the project management process for our clients.